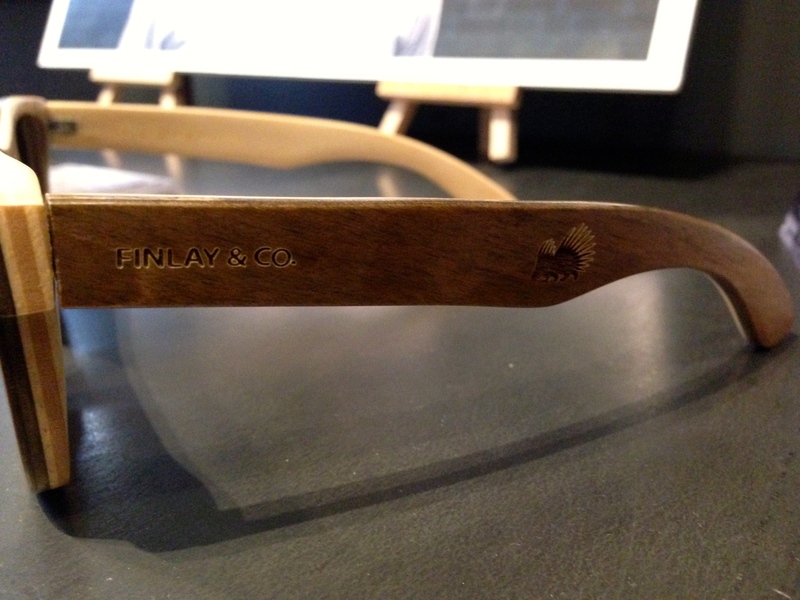 Last week I had the privilege of being invited along to an event hosted by Ruffians Barbers and Finlay & Co. to commemorate the launch their new sunglass design collaboration (pictured above). 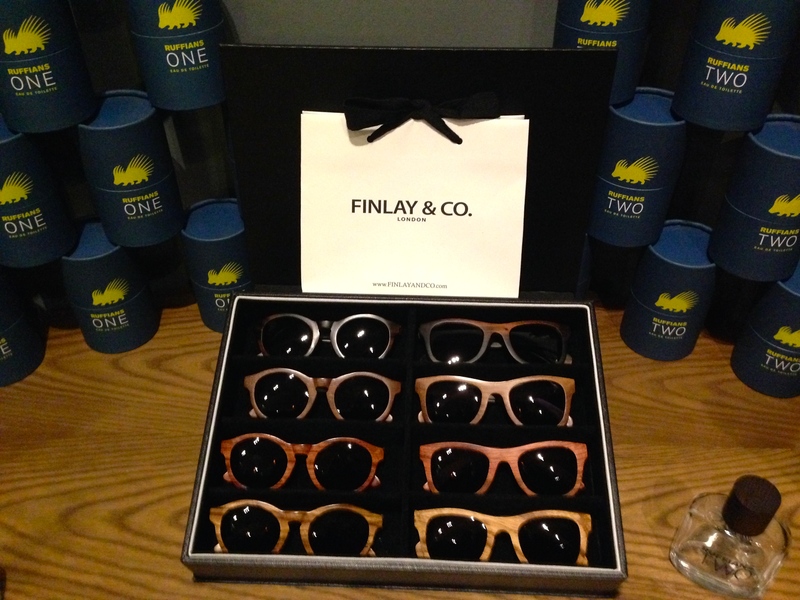 The campaign, inspired by Finlay’s iconic, wood-framed eyewear and Ruffians vintage styling, was launched at the Ruffians’ Covent Garden salon was a celebration of all things to do with men’s grooming, style and fashion. 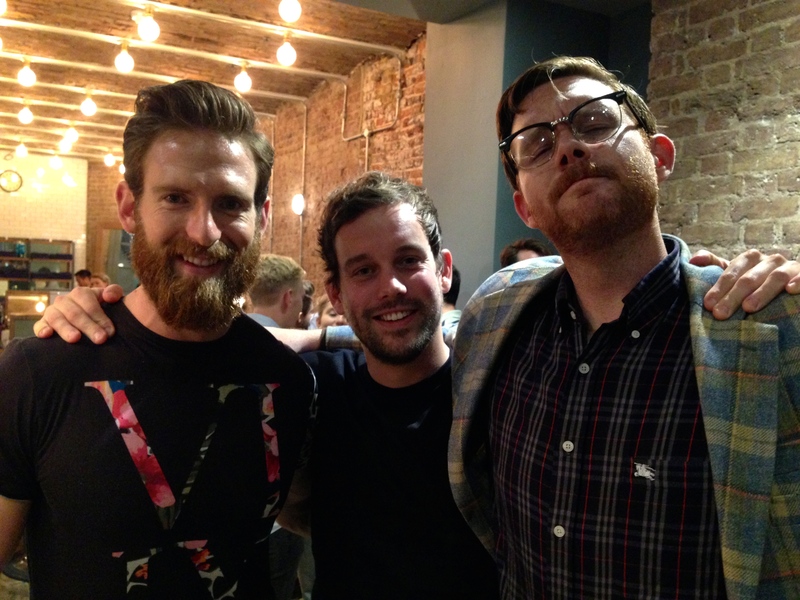 The Managing Director of Ruffians, Andrew Cannon, and Finlay & Co’s Managing Director, David Lochhead, were both there to meet and greet everyone who arrived with a handshake and a beer, certainly something that got the night started easily. Both David and Andrew have been big supporters of each other’s businesses and the night’s atmosphere reflected this friendly camaraderie demonstrating the best in British style and fashion. 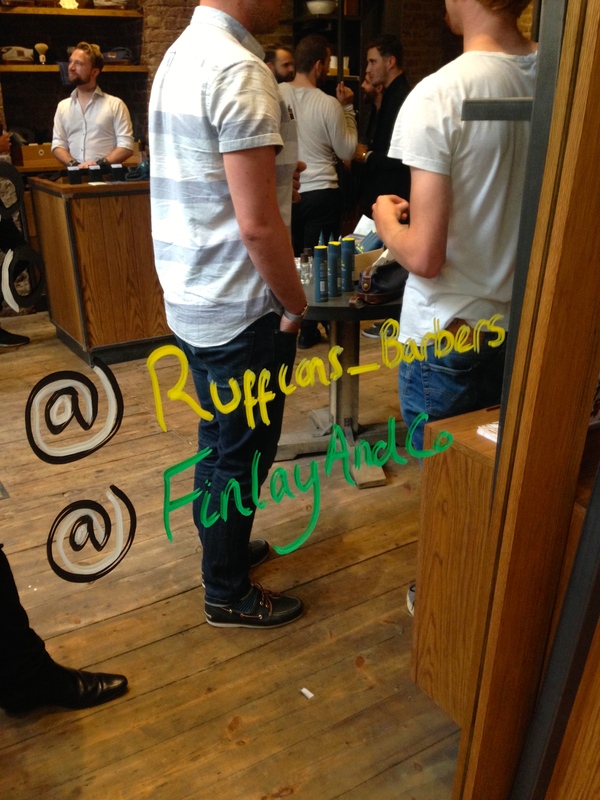 Check out @Ruffians_Barbers & @FinlayAndCo on Twitter! The night was a resounding success with a guest list that included Robert Grogan (Store Manager of Jack Spade), various gentlemen from Movember, renowned comedian Rufus Hound, rising British film star Craig McGinlay and even Nick Carvell (Online Fashion Editor at GQ) all coming along to help celebrate the stylish collaboration. 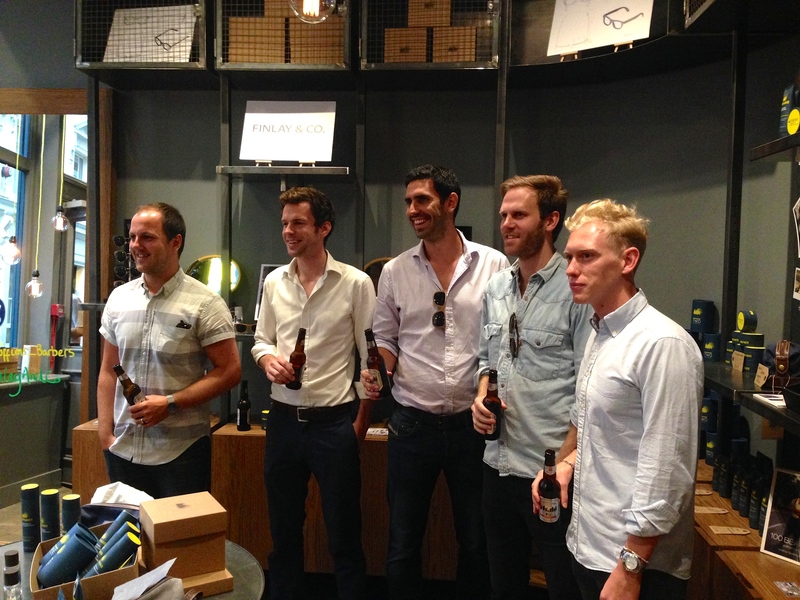 A fantastic evening of great styling, friendly company and the promise of a bright future for both companies. I was honoured to be invited special thanks to Adam Brady (Head of Publicity & Events at Ruffians) for giving me the opportunity to attend. 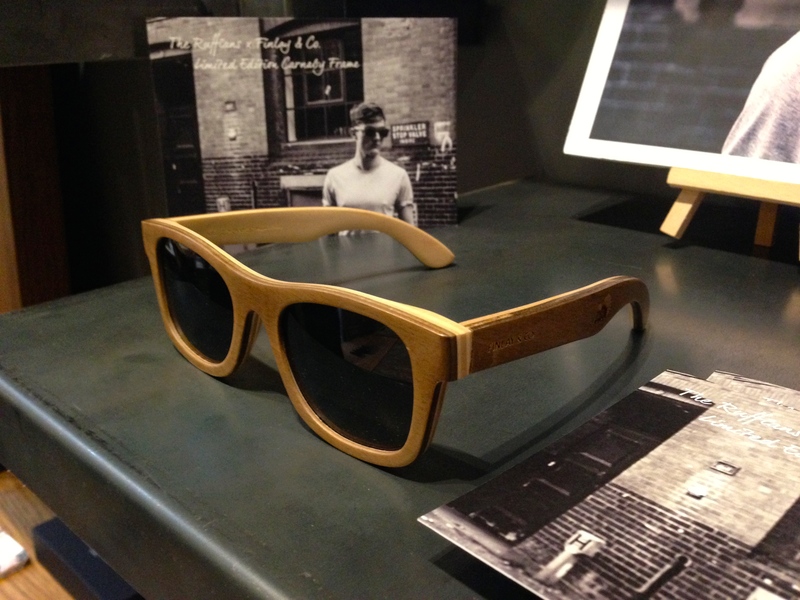 The Ruffian/Finlay & Co. sunglasses (shown at the top) are currently on sale in the Ruffians London barbershop for £120 and, thanks to their quality and styling, they are an elegantly styled as well as timelessly classic accessory worthy of any gentleman’s outfit. We look forward to hearing much more about both companies in the future and wish them every success in their future campaigns together. 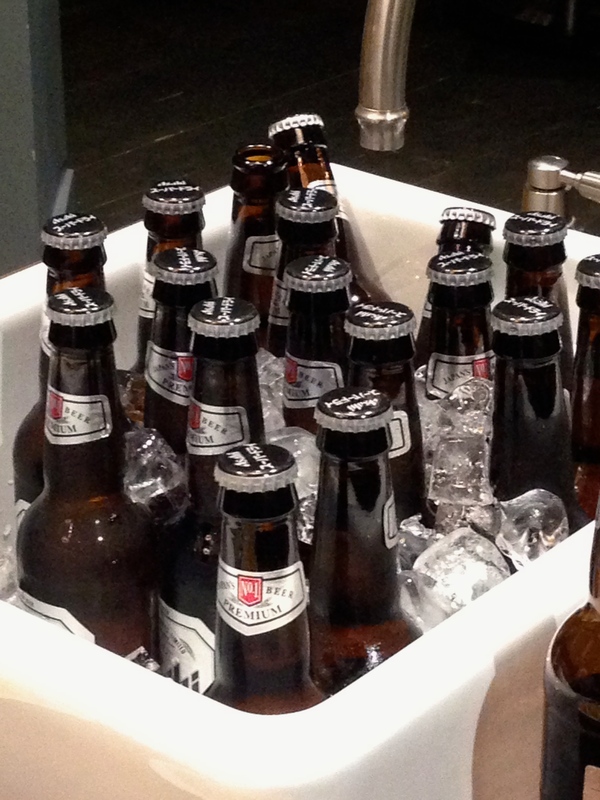 As usual, if you’ve enjoyed the article then feel free to share it with your friends and followers. 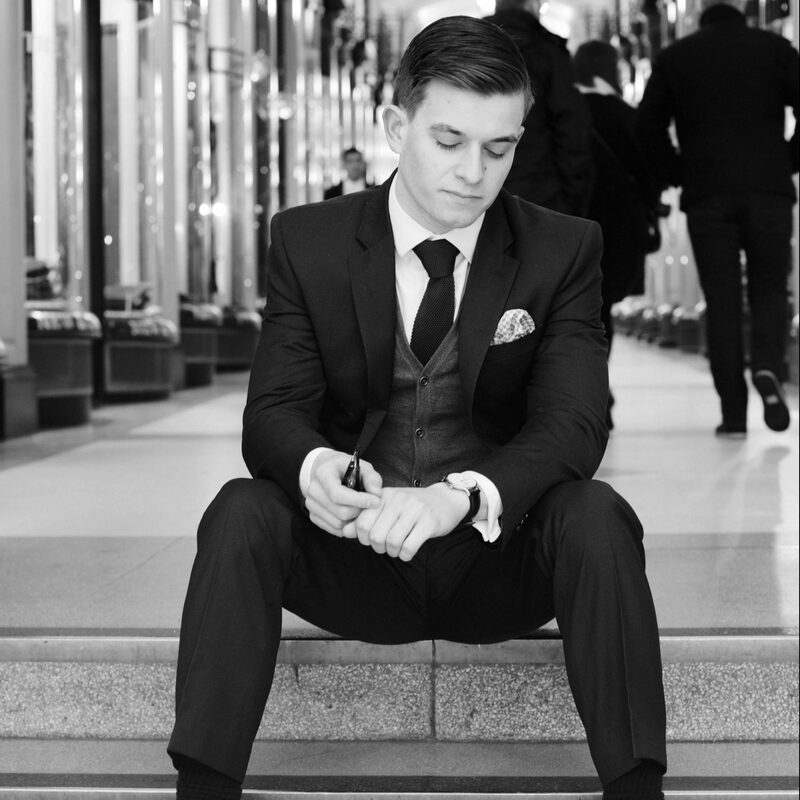 Don’t forget to subscribe for future updates from The Male Stylist and competition launches.